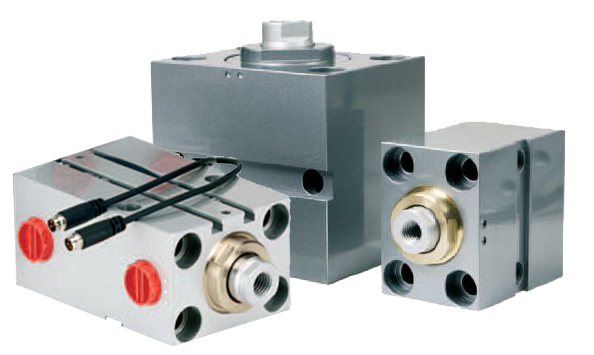 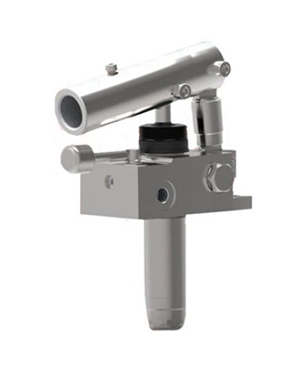 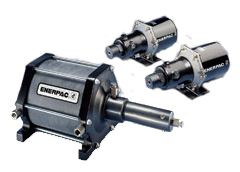 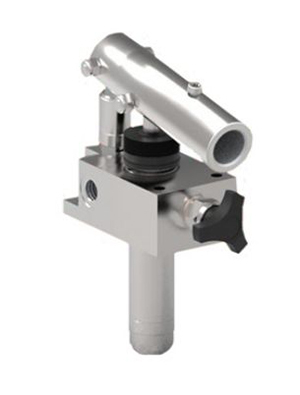 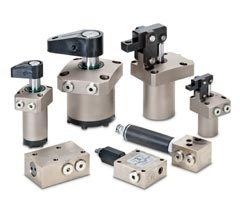 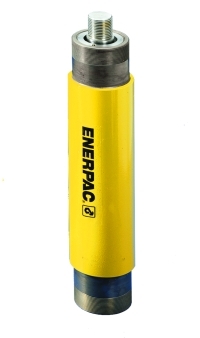 Looking for Enerpac BRD double acting cylinders for sale online? 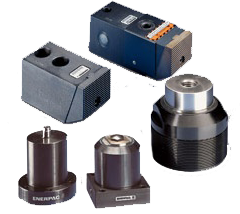 You've just found them! Choose from a full range of strokes and capability from 4 - 23 tonnes. 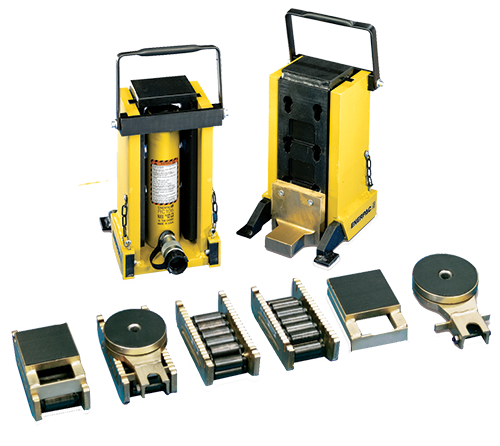 These high performance top quality Enerpac hydraulic cylinders feature threaded collars, plus rear end rods for flexible installation options. 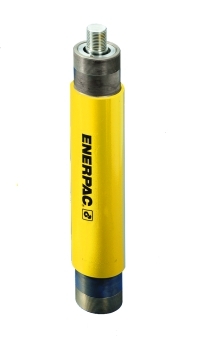 Enerpac RD imperial cylinder versions are available on request.